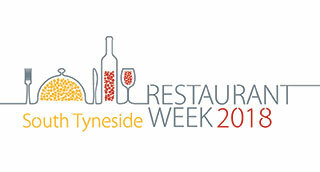 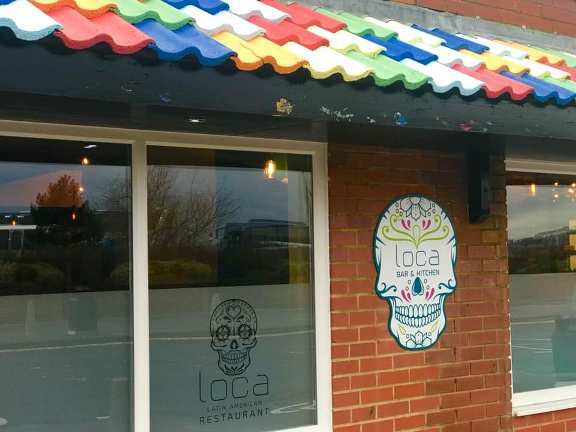 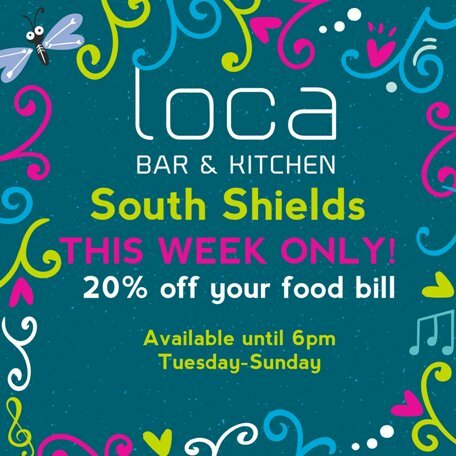 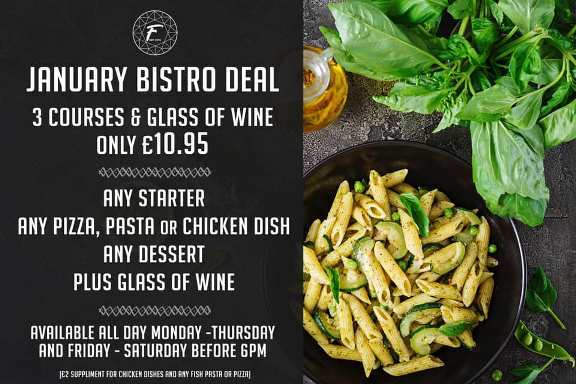 Recommended places to eat and drink in South Shields and further afield in North East England. 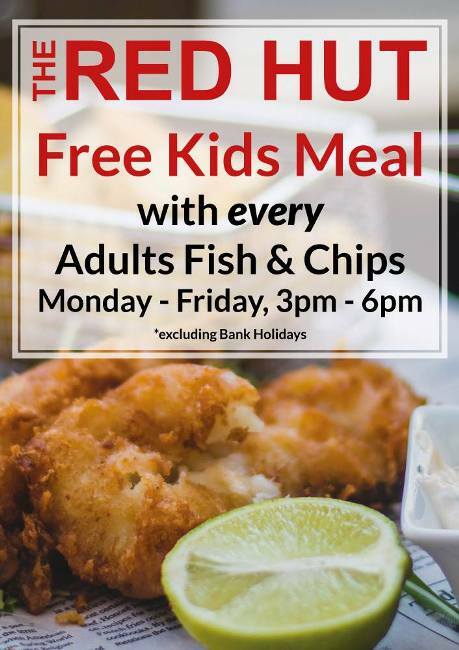 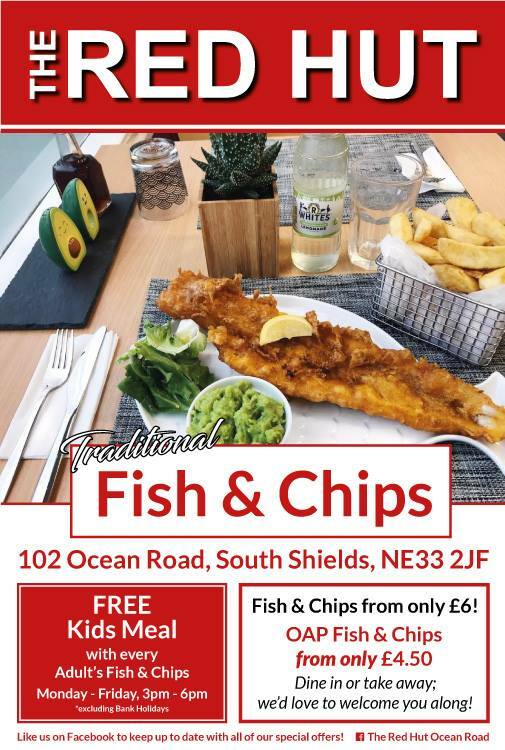 The Red Hut fish and chip shop on Ocean Road, South Shields have introduced a special offer – free kids meal with every adult fish and chips. 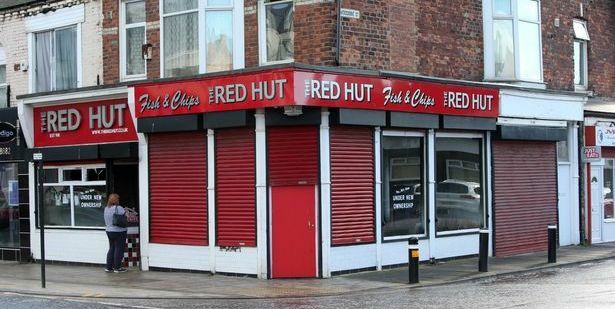 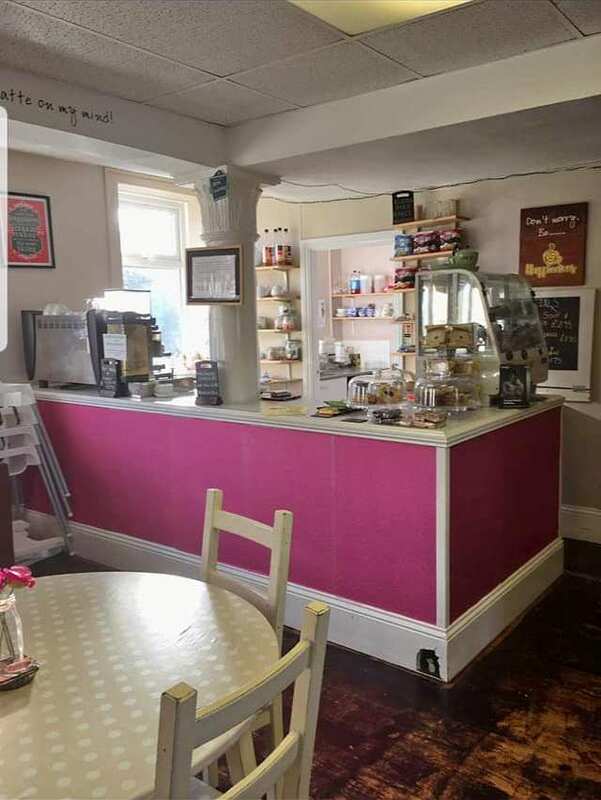 The Red Hut can be found at 102 Ocean Road, South Shields, NE33 2JF approximately five minutes walk from our bed and breakfast accommodation in South Shields. 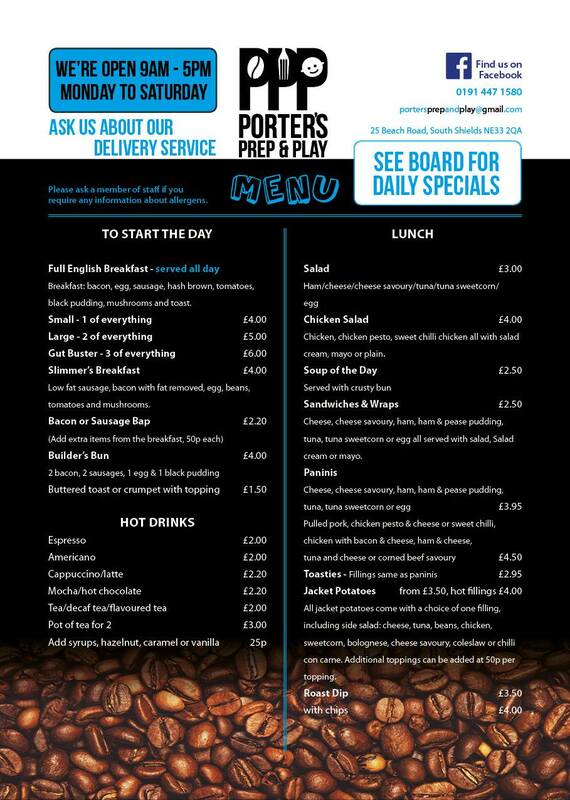 The full The Red Hut menu can be seen below. 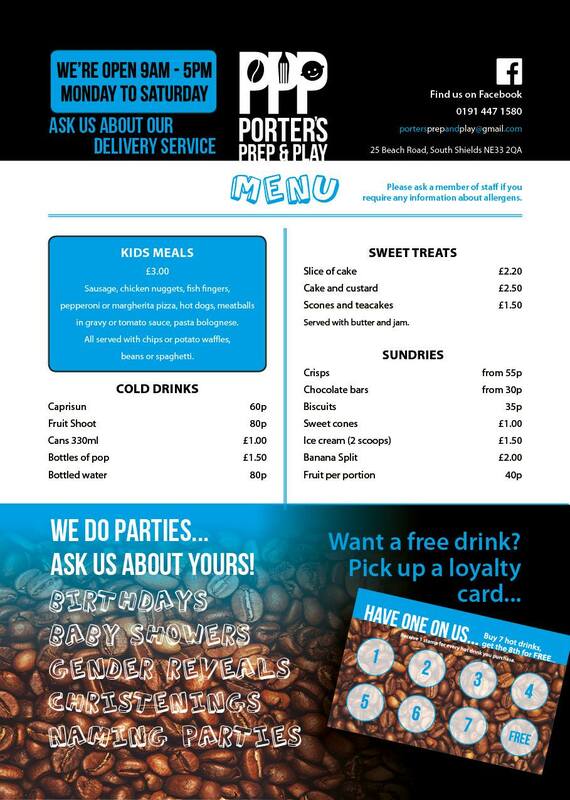 Tip: Click on the menu to see it full size (opens in a new window).